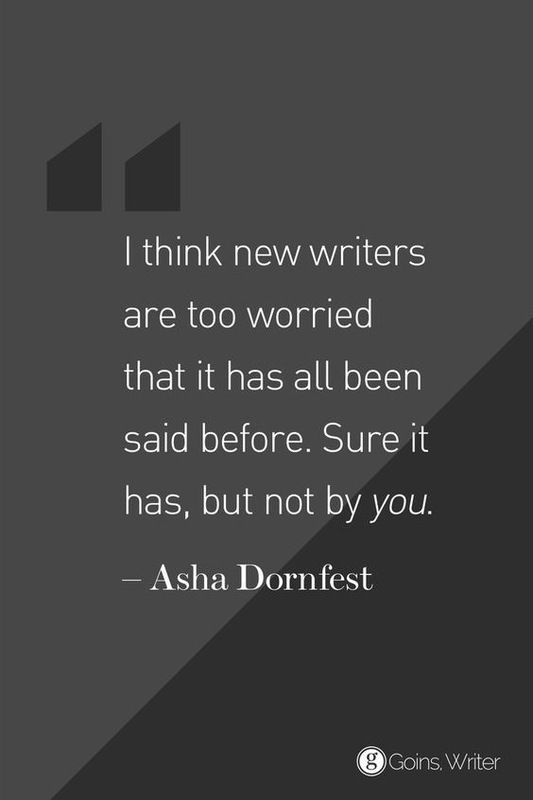 Those words can destroy a story if you aren’t confident in your abilities as a writer. This is where many have dropped what they’re writing and never pick back up. Maybe you’re story would be better or different if you gave it the chance to see it through. You never know. Sometimes it’s not what you say, but how you say it that truly matters.